Feeling stuck? Unhealthy? Like to drop some weight or some bad habits? Cleanse and purify, establish some positive grooves & allow the good vibes to flow in! Cranleigh House Naturopathic Cleansing retreats, will teach you how to 'cleanse and purify' yourself, according to the principles of the great yogis & naturopaths. If you're not up for the whole programme you can benefit from different alternative health advice and treatments from Homeopathy to Massage or Reflexology, from us or local practitioners. Please click here for information on our practitioners and the therapies they offer. Our Cleansing Retreats are based on the work of well known naturopaths: Richard Anderson, Bernard Jensen, Richard Schulze & others. We run two main Cleansing Retreats: 'Raw Bliss & Yoga Retreat' - moderate, the 'Power Cleanse' gives more intensive tools to bring the most changes on all levels. Choose the retreat that suits you. On all our retreats we teach you what you need to know to replicate what you've learnt in your own home. We only take small groups of people. 'Raw Bliss' & 'Power Cleanse' are residential only. The one day courses are residential or non residential. We have fixed date courses & we also run courses at other times and at other venues according to demand. 1. RAW BLISS & YOGA RETREAT: We give you all the tools to empower you to make the changes necessary to adopt a healthier lifestyle. Included: How to prepare: Healthy food, Raw food & Juices, Energising Yoga & Meditation Practices, Walking, two daily Heart Share sessions with the group & more......Educational DVD's on Health & Related topics. This retreat includes most of the elements of the 'Power Cleanse' outlined below but we can tailor make it to your needs. For example we can include a cooked meal in the evening and make it slightly less intense for those who think that the Power Cleanse may be a bit of a stretch for them. These Retreats can usually run on the same dates as the Power Cleanse. Replace poor eating habits. Lose weight, gain better health, increase your energy & flexibility, bring more joy into your life. 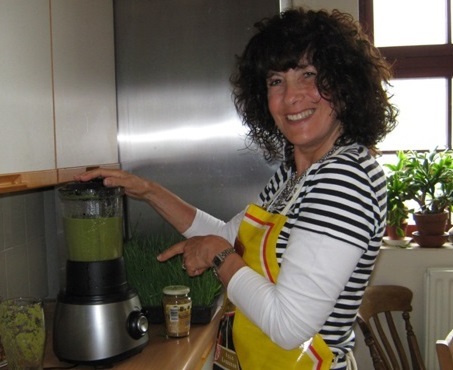 Learn how to make delicious raw food, juices and smoothies. How to transition to a healthier lifestyle with facilitators who know how to advise you and show you easy ways to detoxify, improve your diet and enjoy new and more health giving lifestyle choices. You will benefit from the knowledge that we have built up over many years since 2009 running courses & workshop helping people to transform their lives and health. We hear so much conflicting advice in main stream media, this fat is good, this is bad. Low carb diet? low fat diet ? etc etc It takes many years of experiential study to find a tried and tested route to wellness. We can show you such a path. 2. NATUROPATHIC 'POWER CLEANSE' RETREAT - CREATE THE NEW YOU : Learn how to cleanse mind, body & spirit: this is our most intensive course, the elements above are included. For the full programme please see below. Please Click Here for useful preparation & pre Retreat reading. Please Click Here to view a Power Cleanse slide show. Please Click Here to view another Power Cleanse slide show. Terms & Conditions: A non refundable deposit of half the cost of your stay is due when you book to secure your place. The balance of payment, non refundable, is due 6 weeks before your start date. Recommended reading: Richard Anderson's: Cleanse & Purify Thyself Books 1 & 2, Bernard Jensen's: Tissue Cleansing through Bowel management, available as a download off the internet. Richard Anderson says " THERE IS NO SUCH THING AS AN INCURABLE DISEASE. Only people who have learned to deny their own awesome creative power and fail to apply it suffer this fate. No matter what the disease, no matter how terrible it has become, or the stage of its development, someone has found a solution, applied it, and risen above it. In fact, there has never been a disease that someone has not conquered!" Extract from Bernard Jensen's: Tissue Cleansing through Bowel management. Bernard Jensen said, "In the 50 years I've spent helping people to overcome illness, disability and disease, it has become crystal clear that poor bowel management lies at the root of most people's health problems. In treating over 300,000 patients, it is the bowel that invariably has to be cared for first before any effective healing can take place." WHAT IS DIFFERENT ABOUT CRANLEIGH HOUSE CLEANSING? 1. We are unique because there is not a programme or a venue like this anywhere else in the world. 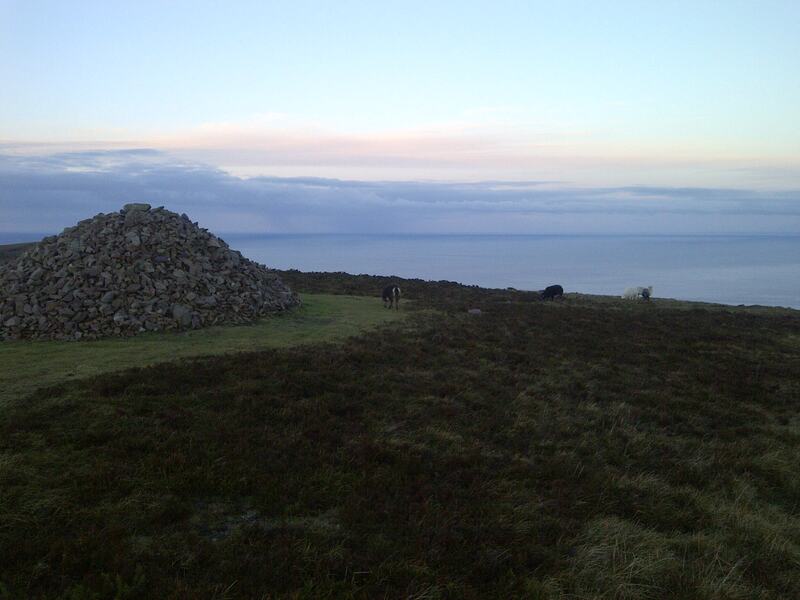 Beautiful North Devon meets 'cleanse heaven'! 2. We offer you the limitless potential of real healing. 3. We only take a very small number of participants. 4. We create a family atmosphere with supportive heart sharing sessions. 5. We don't offer TV, meat or alcohol. 6. We offer you the chance to meditate and to practice yoga. 7. We are radical to enhance real change & growth. 8. We offer you the chance to be self empowered, to reflect & meet yourself. 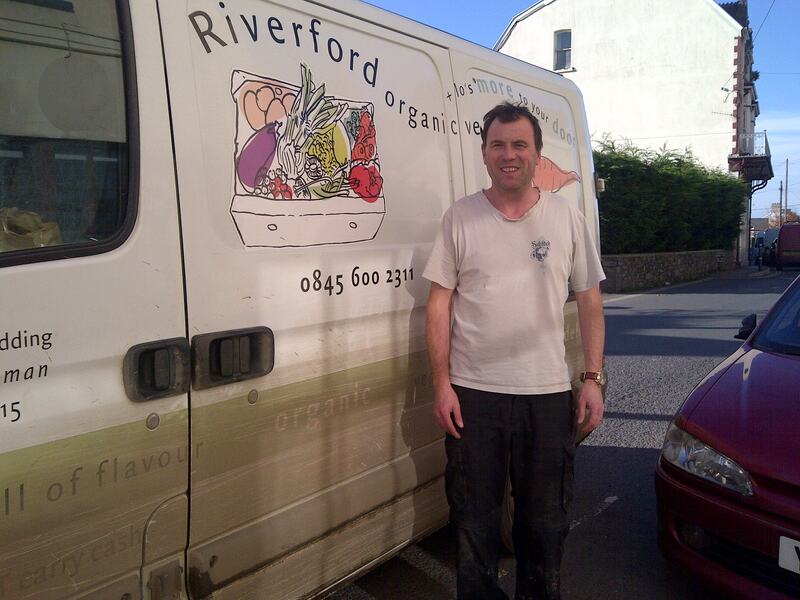 Thank you Jo & Phil and the Riverford Team. 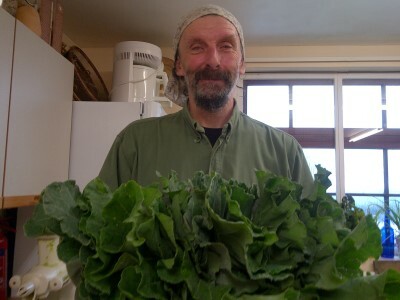 Charles Humphreys: ilfracombefarmfresh@yahoo.com Straight from his garden into your juice! 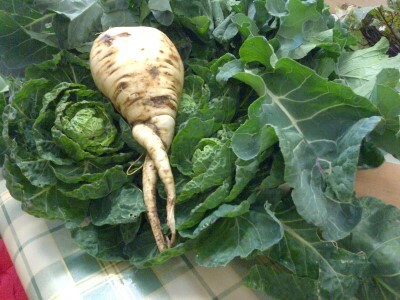 Charlie's parsnip relaxing on a bed of greens! 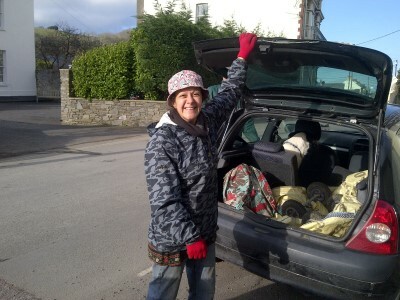 Clair Crippin, Combe Martin grower of amazing HOT Chilis & veggies & supplier of lovely logs. 'Healing Transformation' is what is usually known as 'Healing Crisis' in the Naturopathic tradition. Disease comes about because we are out of touch with ourselves and our environment. 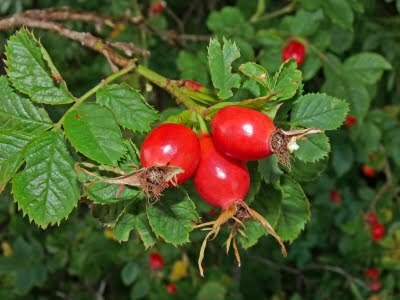 At Cranleigh House you can do a little bit of cleansing or make radical changes in your life. We encourage what we call a 'Healing Crisis.' This is our bodies way of rebalancing. It can involve throwing out mucous, rashes, feeling sick or bloated, it may sound a bit scary but, do you know what, this is all good! It shows our body is making positive changes. You could call 'Healing Crisis' a 'Healing Transformation'! We don't suppress it, we believe the body is wise - if we put in the good stuff the body can chuck out the bad stuff. If we stop taking in the bad stuff our bodies can begin to regenerate. This grassroots, hands on retreat teaches you about detox experientially. You participate daily, in all the activities outlined below. Explanations are given daily & are consolidated with a power point presentation & DVD lectures. We teach you the naturopathic principles of the 'great men' Dr Christopher, Bernard Jensen, Richard Anderson and Richard Schulze, supported with YOGA, walking, twice daily heart shares & DVD presentations on Health. Also included are two personal orientation sessions for setting intentions & for health support at the beginning & end of the cleanse. 7:30am HERBS and a liver flush containing olive oil, lemon or grapefruit, cayenne, ginger and garlic. 3:00pm MEAL of a variety of raw salad vegetables, sprouted pulses, raw seed pate, sauce/dressing. 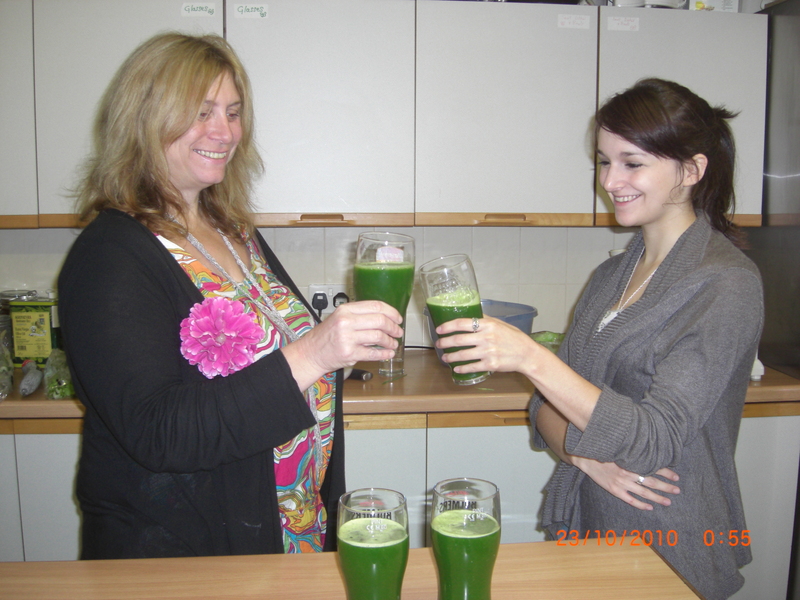 This is a session with the 'cleanse week' participants facilitated by Katherine. We share, how we feel, what we are grateful for & what we would like to manifest. 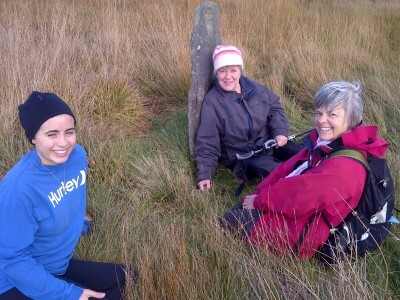 Sharing experiences & learning from other members of the group in a supportive environment. Psyllium husk (bulking fibre) and bentonite clay in 12oz of water. A thick drink of 2 great toxin absorbing substances. This blend of cleansing herbs has been designed to soften and loosen material impacted into the walls of the entire digestive system and it also seems to pull toxicity from the entire body through the gut wall. This is combined with a blend of high nutrient herbs which support the general process of intense cleansing. 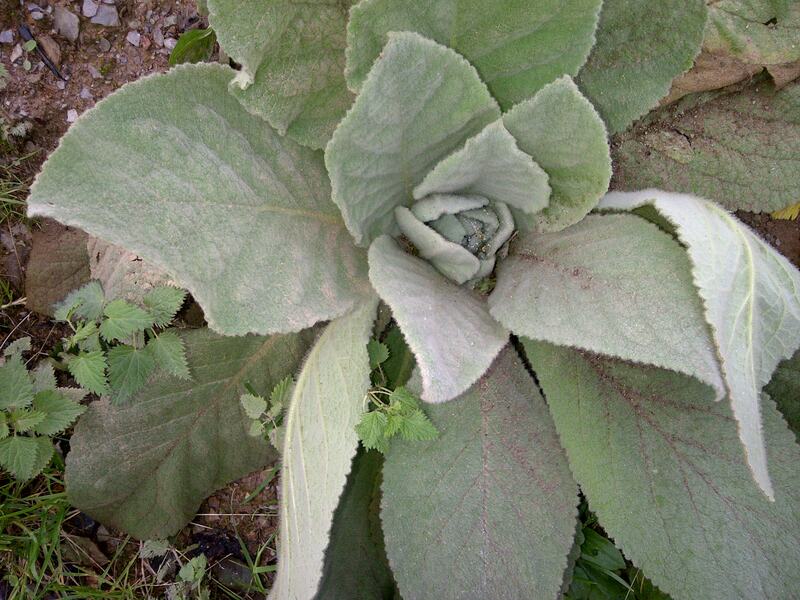 Many of these herbs can be found locally, so we take you on an educational healing plant walk as part of the retreat. 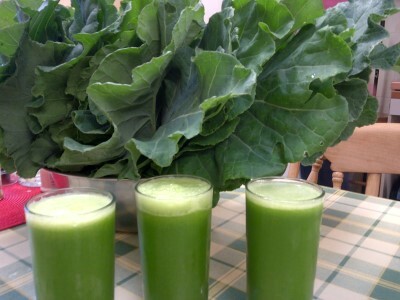 The juices are freshly made from non-sweet vegetables such as celery, courgette, cucumber, pak choi, spinach beet, fennel, kale and wheatgrass. Wheatgrass juice is so powerful that it ALONE has had many testimonials to the recovery of health if you look on the internet. The other vegetables provide the alkaline elements which are needed to help the body eliminate stored acids which are implicated in so many diseases. 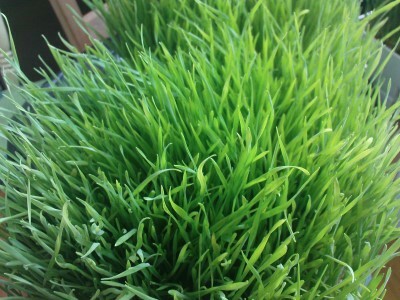 We explain how to grow your own wheatgrass and how to grow healthy mineralised vegetables & fruit. There are 2 doses daily of maximum strength liquid organic colloidal minerals - a very powerful trace mineral supplement which ALONE has helped many people to visibly cleanse and recover a greater sense of well-being and health by many, many testimonies in the field of 'body electronics' (which uses nutrient saturation with minerals before sustained acupressure point holding), where it has been used extensively. We teach you all you need to know about colloidal minerals and also about homeopathic remedies and how they aid the detoxification process. 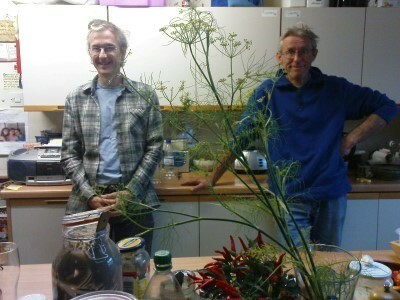 If you ever get invited to a naturopathic coffee bar - be warned, it may not be what you think! We will teach you how to prepare and carry out a coffee enema. This is a well known technique for assisting the liver in its task of cleaning toxins from the blood. Coffee enemas were cited in the Merck Manual for Doctors for liver detoxification until 1972. The coffee enema is powerful enough to make it possible to eradicate such symptoms as nausea & headaches very quickly. They were used by doctors serving the trenches in World War One to relieve the pain of those suffering from serious injuries & amputations. Hot and cold showering - to get the circulation going & get the nutrients deeper into the tissues and the wastes and toxins out. Skin Brushing & Alkalising baths with bicarb of soda. 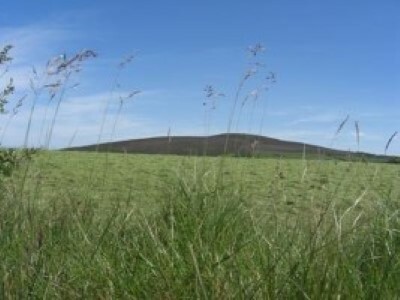 Opportunities for self guided & guided beautiful local walks. One of the effects is usually the expulsion of dark green to black MUCOID PLAQUE - old rubbery material, shaped like the intestines, see photos at the top of this page. Often the expulsion of this old hardened mucous is accompanied by a feeling of relief and an emotional release. There is quite often a spontaneous release of other areas of toxicity within the body - people have reported chemical smells in the sweat, breath or stools for instance. One lady reported that she could taste smoke in our mouth even though she said she had not smoked a cigarette for 12 years. The mucoid plaque is thought to be our bodies response to protect the intestines from acidity & toxin build up. People have often felt an intense emotion arising for a few hours, then they pass some mucoid plaque and the emotion dissipates. Generally people would complete the cleanse and feel lighter, cleaner, more energetic, needing less food and less gripped by some of their emotional baggage. They could have had any number of physical symptoms come to the fore and then lessen in intensity. Some people doing the cleanse have made great changes in their lives that have been overdue since there is a letting go on all levels. Results are likely to be fairly long term, although more work may need to be done to get further and deeper results. For others it is possible to feel other symptoms arising that have previously been suppressed, and although there is a release from the body, and an increase in health to get to such a place, more work needs to be done over time to release these symptoms on a physical and emotional level. It is quite common for people to feel all sorts of emotional disturbances after such a cleanse week - things that have been buried for years come closer to the surface, and so on going physical and emotional work is always a bonus. 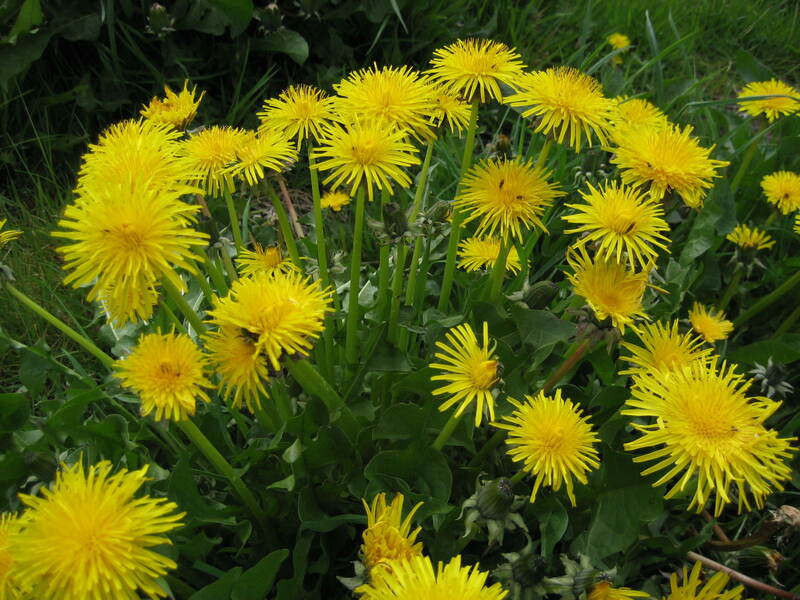 We have not seen the cleanse greatly help people with metal toxicity symptoms, which can give rise to multiple sensitivities, autoimmune disease and allergies. This could be someone with sensitivity to mercury from dental fillings and vaccines or who knows they have a metal allergy as well as other sensitivities. We can give you other information about cleansing techniques that can be used for heavy metal poisoning. Who Might Want to Do Such A Cleanse Retreat? People often end up doing this retreat as a last resort or because they have family or friends whom they want to introduce these techniques to. One look down the toilet at a pan load of black rubbery mucoid plaque is usually enough for most people to realise that there is more to learn about 'self-care' than they thought. If you have done the rounds, trying therapy after therapy. In such a process there can be an avoidance of personal responsibility to greater levels. It is one thing to go to a homoeopath once a month and take a pill, it is another thing, as well as this, to put a lot of effort into cleansing the body, changing dietary patterns and to replace them with new health giving habits. If you are searching, confused as to how much such a process actually does, because other people cleanse and don't get that much. Well there's cleansing and cleansing! Detoxing and detoxing! If you are working hard on emotional issues and still finding after years that it has had little impact on your physical health. The answer can be to unblock physically. This retreat will show you how. Hearty raw lunch. 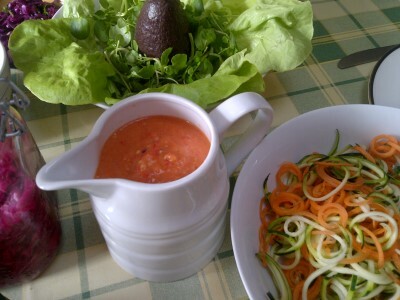 Carrot & courgette spirali's with salsa sauce. Richard Schulze, an infamous herbalist, who has helped thousands of people regain their health, notes that it is annoying to have such a huge range of in depth skills as a natural healer only to find that 90% of people find their symptoms gone after doing a thorough bowel cleanse. A Naturopathic Cleanse facilitates the detox pathways in the body. You can do other types of cleansing and get further results, this Power cleanse retreat is a fundamental support to learning about other techniques. Hearty raw food: courgette & carrot spiralis with Salsa sauce, green salad & home made sauerkraut, containing billions of live bacteria. These cleanse retreats take place in the supportive & homely environment of Cranleigh House, run as a Healing Centre in the 1960’s, Cranleigh House is a large comfortable house with a ‘healing tradition’. Our large kitchen is a happy place of learning! 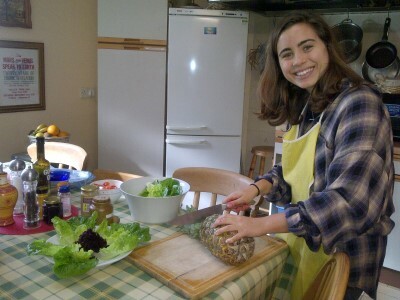 As part of the retreat everyone helps to prepare and clear away healthy, raw lunches & some juices. This is all part of the learning and healing process and allows us to keep our prices reasonable. It is a good time to connect with the other people in the group and usually leads to some fascinating discussions and information sharing. Noone ever participates in this kind of retreat by chance! We create a nurturing, connecting environment with morning & evening heart shares to check in with everyone. Each week is unique to the people who attend. You are likely to be joining a group of like minded individuals for example, alternative health practitioners & yoga teachers. People sharing similar goals, who want to learn more about what brings good health, and in the process, to learn more about themselves. Let's raise our vibrations so that we can all be the change we'd like to see in our world. Let's realise our oneness with all life, release the past and wake up and enjoy the moment! The location: Combe Martin is situated in an area of outstanding natural beauty on the scenic North Devon Coast, the beach and beautiful coastal paths are just 10 minutes walk away. 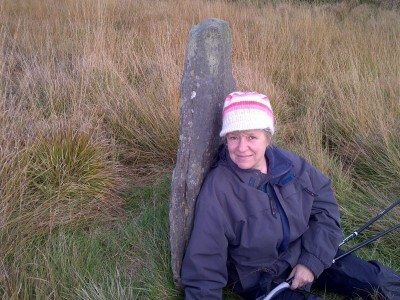 Walks are full of surprises; the natural cures on our doorstep. We are not exaggerating when we say that we cannot describe the natural beauty of this area. The vistas, the weather displays, beaches, coastal & river paths are sensational. Barnstaple bus and train stations are half an hour away by car. Ilfracombe, our local seaside town is 20 minutes away by bus. I arrived with an abcess in my mouth, feeling run down, on antibiotics and full of anxiety. I was scared of the situation with my teeth. By the end of the stay my 'infections' had cleared. After one day my tooth pain & inflammation had gone. As a result of the week I felt freed from old emotional patterns that were holding me back. On leaving my mind is feeling very clear, I'm full of positivity & plans to integrate new positive habits into my life. A totally transformational week. Satu Kekkonen. Stroud. Many of us get so muddled with work and the day-to-day that we forget the importance of rest and recharging. A powerful and effective way to cleanse oneself of physical and emotional stress is to detox. As a participant of the Cranleigh House’s Detox Week, I transformed. By the end of the week, my body felt light and vigorous, my mind felt clear and confident, and my spirit felt wholesome and inspired. I came into the week as an active, health conscious young adult with a vegetarian diet. As an athlete, I always prioritized healthful living while practicing yoga every day. However, the Detox Week taught me to be increasingly mindful of my diet – to develop a deeper consciousness around what food works for my body. The detox fostered awareness around negative eating habits that I was not previously aware of: I ate too much sugar and processed food. I realized that many of the advertised “healthy” foods (like certain salad dressings or breads or power bars) in fact are filled with bad fats and sugar. This realization totally changed my relationship with food. For example, after the Detox Week, I started to unwrap my go-to snack, a ThinkThin Protein Bar; however, my newfound mindfulness made this typical snack time different. The very act of unwrapping the shiny, plastic, manufactured package repulsed me. I simply could not eat it. After all the fresh juices and raw lunches, I developed higher expectations for my diet: I eliminated sugary, highly processed foods and am now living a fresh, plant based diet with healthy fats and wholesome grains. Nevertheless, reaching this turning point did come with personal obstacles. Completely eliminating sugar and packaged food brought on something called a “healing crisis.” A healing crisis is a time when one’s body goes through a series of symptoms as a result of expelling toxins. For me, all of the negative effects of my past diet manifested itself in the form of skin blemishes and a state of emotional vulnerability. At this time, I felt so connected to myself that it frightened me at first. As a person who suppressed any negative feelings, all of these repressed emotions inevitably came to surface; such an emotional cleansing forced me to be honest with myself. So not only did my body detox, but so did my inner being. 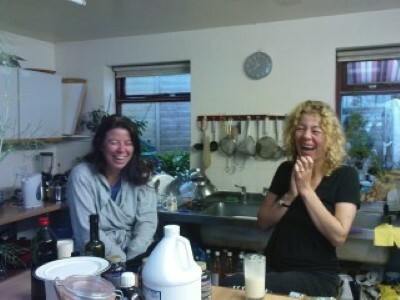 During the detox, I was most grateful for the loving and truly special community at Cranleigh House. This type of community detox provides support and inspiration that encourages optimism and positive change. As I have done a juice cleanse by myself, I will say that being surrounded by others who are experiencing the detox with you makes for a much more worthwhile experience; Katherine and those who stay at the Cranleigh House radiate positive energy, understanding, and passion for health. The environment is very uplifting and encouraging. Specifically, the daily heart shares allowed me to connect with the detox group and for us all to support one another, whatever we may be going through. 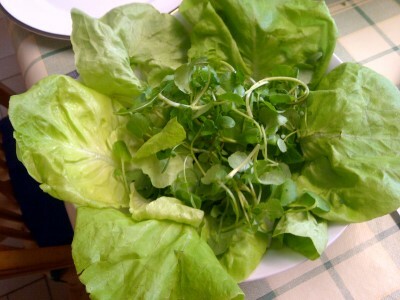 Real food, get your greens! One Day Detox Workshop: You can come and learn many of the techniques we use in our week long course. Terms & Conditions: A non refundable deposit of half the cost of your course is due when you book a to secure your place. The balance of payment, non refundable, is due 6 weeks before your start date.